Born in Trnava, Slovakia (1986), where he lives and works. Isle of Man, Opere Scelte, Torino, Italy. About The Country, AF Gallery, Trnava, Slovakia. Disturbia, Výklad Gallery, Trnava, Slovakia. J.R.D. (Made At Home), Jan Koniarek Gallery, Synagogue – Center for Contemporary Art, Trnava, Slovakia. 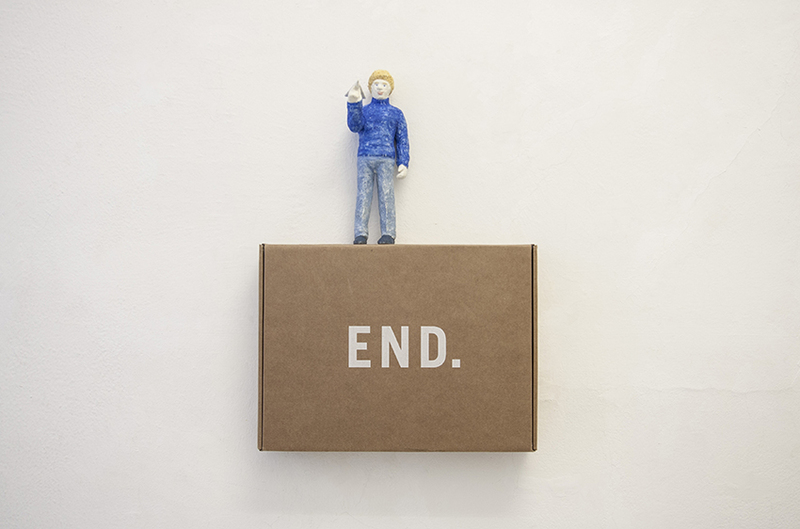 Y – Point for Youth, East Slovak Gallery, Košice, Slovakia. HANDS – Nomad, Sociological Laboratory, Outdoor Gallery, Nitra, Slovakia. Bipolar Correlation , Jan Koniarek Gallery, clUb3, Trnava, Slovakia. Time, Chemistry Gallery, Prague, Czech Republic. Breezing With The Painting, Freezing With The Sculpture – Forms of Contemporary Slovak “pictosculpture”, Gallery of Spiš Artists, Spišská Nová Ves, Slovakia. Personal Structures – open borders (Time, Space, Existence), collateral event of 57th Biennale di Venezia, Palazzo Mora, Venice, Italy. The 40th Anniversary of GJK, Jan Koniarek Gallery, Koppel Villa, Trnava, Slovakia. 18 of Us, SVU, Gallery Umelka, Bratislava, Slovakia. 6th Biennial of Creative Visual Arts , Turiec Gallery, Martin, Slovakia. Modern Art Slovakia / Kunst aus Trnava, Landesgalerie Burgenland, Eisenstadt, Austria. ŠUR + ŠUP + ŠUV = 85, ZOYA Museum, Modra, Slovakia. 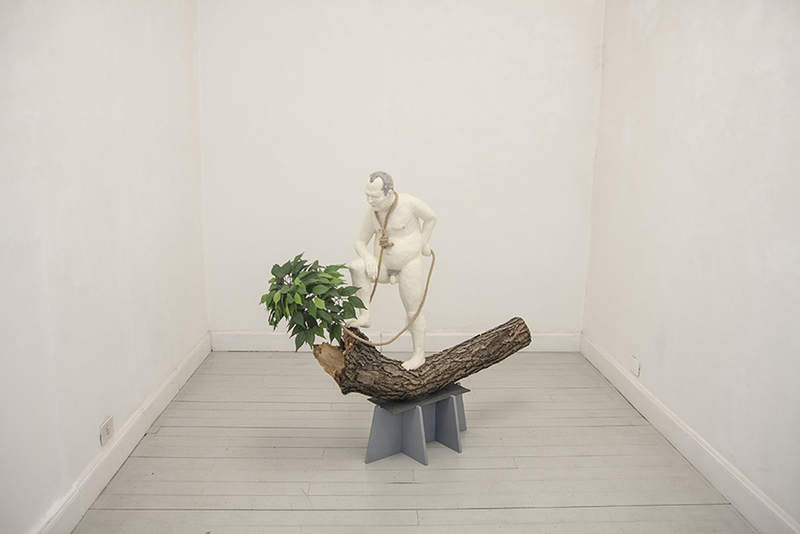 Biennial of small scale sculpture Pezinok/Bratislava, (Inter)generation Paradoxes, STATUA Gallery, Bratislava, Slovakia. RETROSPECTIVEPREVIEW, Freshmen´s Gallery, Bratislava, Slovakia. Trenčín 2014 – Selection from Contemporary Slovak Sculpture, The Gallery of Miloš Alexander Bazovský , Trenčín, Slovakia. Space & Co., Gagarinka Gallery, Bratislava, Slovakia. David Černý, Géza Szollósi, Miro Trubač, Katarína Galovič Gáspár, Julie Haluzová, River Gallery, Bratislava, Slovakia. DISEGNO INTERNO (Concepts of Sculpture), SVU, Gallery Umelka, Bratislava, Slovakia. 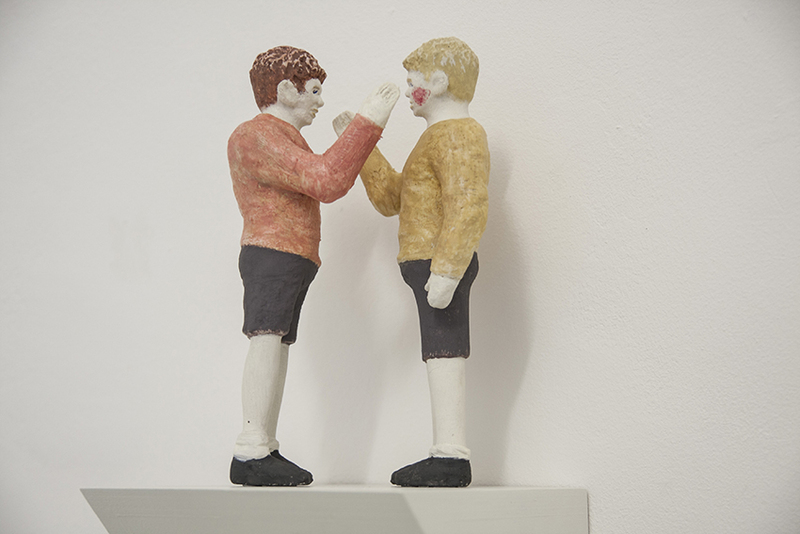 Young Wood, Medium Gallery, Bratislava, Slovakia. Sculpture and Object XVI. – International sculpture exhibition, Hviezdoslav Square, Bratislava, Slovakia. Young Art Show 2, Dom umenia, Piešťany, Slovakia. 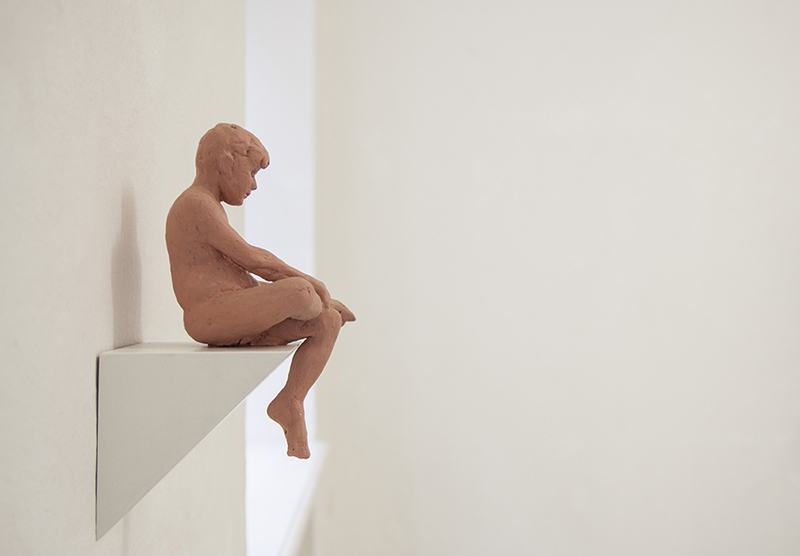 The Polyreactions – Dimension of Contemporary Sculpture, Parter Gallery, Lódź, Poland. 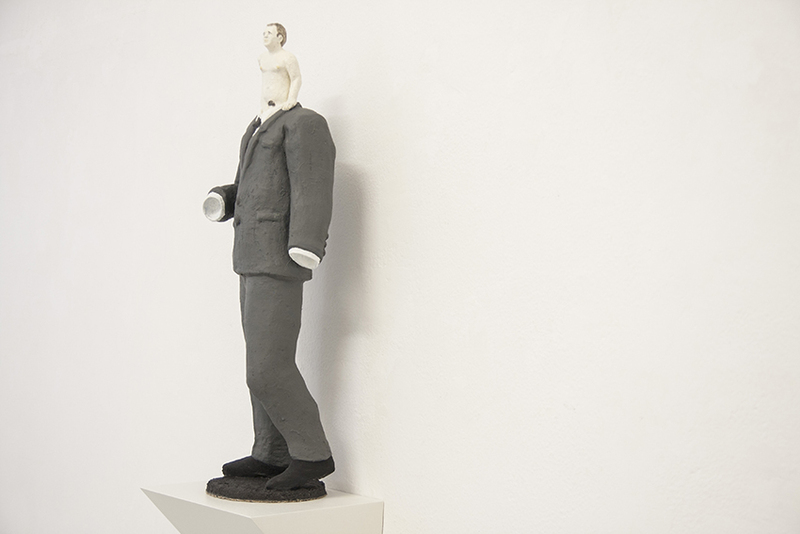 Sculptors about themeselves and their work ( Sculptural Drawing ), 35 mm Gallery, Bratislava, Slovakia.